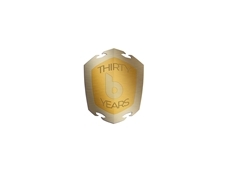 Backplane Systems Technology has refreshed their branding and website to mark their 30th year of service in the industrial technology sector. 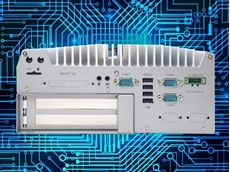 Neousys Technology's Nuvo-5026E fanless embedded computers feature a dual PCIe slot expansion cassette to meet various industrial applications. 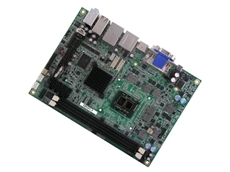 Backplane Systems Technology introduces IBASE's new MI995 8th Gen Intel Xeon E/ Core i7/i5/i3 Mini-ITX motherboard with Intel CM246 PCH. Backplane Systems Technology introduces iBASE Technology's new OFP Series full-flat open frame modular panel PCs, powered by Intel's 7th Generation of processors. The OFP Series of open-frame panel PCs provides a flexible solution for seamless integration into kiosks, customised housings, and wall mounts. 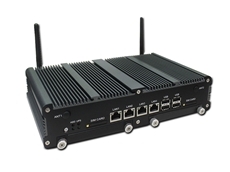 Designed compactly for space-critical environments, the platforms find use in banking, hospital, retail, and transportation applications. 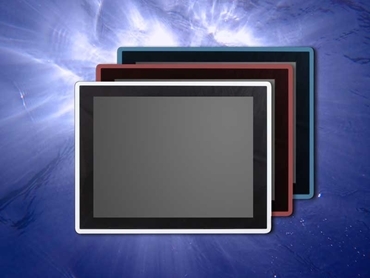 The single-unit solution combines a fully flat touch screen display with an embedded computer to enable a slim and compact design for industrial and commercial applications. The iBASE OFP Series fanless panel computers are built with an easy-to-mount, open-frame modular design, and optional coloured frames. The systems come with IP65 front panel protection against dust and water, and are built with industrial-grade components to ensure stable fanless operation up to +50°C ambient. 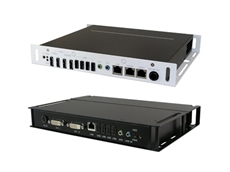 The OFP Series is available in three models: the OFP-151-PC is a 15" panel PC powered by Intel's Pentium N4200 processor; the OFP-2100-PC has a screen size of 21" and is also powered by the Intel Pentium N4200 processor; and the OFP-2101-PC is a high-performance model powered by the Intel i-Core Series of processors, supporting a maximum 32GB of RAM. 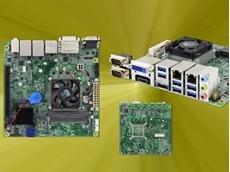 Key features of the OFP Series of modular panel PCs include 4GB DDR4 on board, expandable depending on the model; rich set of I/O interfaces for IoT connectivity, and expansions consisting of 2x GbE, 10x USB 3.0, 4x USB 2.0, 1x COM, 1x mini PCI-E for half-size mSATA, and an M.2 B-key socket; 9V~36V DC wide-range power input; 2.5” SATA III storage; remote power button connector; 3-pin terminal block power connector; and OS support provided for the 64-bit version of Microsoft Windows 10 and Linux Kernel 4+.